Noeleen and Bob Moodliar have appealed to anyone with information regarding their daughter's death. Sinead Moodliar was pulled from the surf on 26 December by lifeguards in a critical condition and later died in hospital. 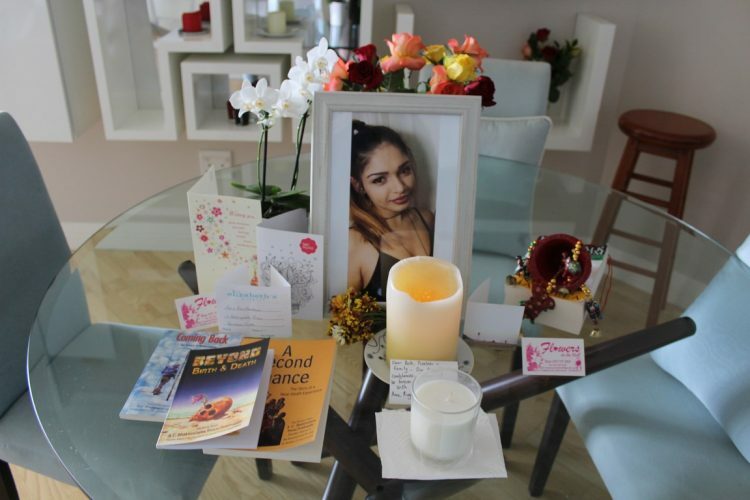 Sinead Moodliar died a day after being rescued from a mysterious near-drowning. 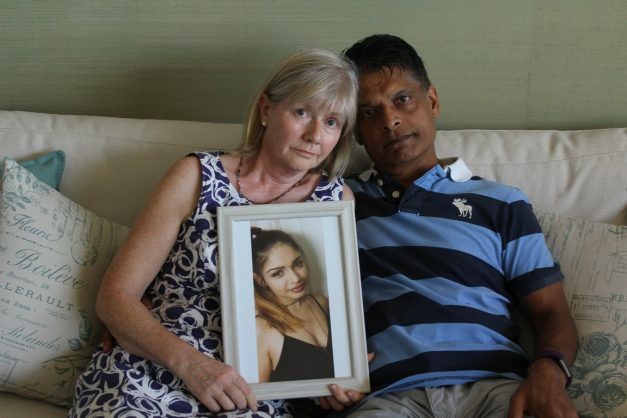 A UK family have appealed for witnesses to come forward following the death of their daughter in Umhlanga over the festive season, reports Northglen News. Sinead Moodliar was rescued by lifeguards on Umhlanga Beach after being dragged out to sea on December 26 2018. The 19-year-old, who was on holiday in Umhlanga, was admitted to hospital in a critical yet stable condition but later passed away. Speaking to Northglen News, her father Bob Moodliar said he and his wife were devastated by the loss of their daughter. “We first learnt about what had happened when we were back in the UK. Some of our family members who live in South Africa rushed to the hospital and advised us to come down. As we landed at King Shaka Airport we were given the tragic news about Sinead’s passing,” he explained. Sinead Moodliar, 19, had planned on completing her post-graduate degree in politics in South Africa. Sinead, who was a former Crawford College La Lucia student, had planned on finishing her post-graduate degree in South Africa. “She was here on holiday. She loved South Africa and whenever she had a break, she wanted to visit. She wanted to complete her post-graduate degree in political science and go into politics. She felt she could make a difference to the country. She looked up to the late Nelson Mandela,” he said. Moodliar also thanked the lifeguards on Umhlanga Beach, Gary Paul of Netcare 911, and Netcare Umhlanga Hospital, and eThekwini Hospital for their role in Sinead’s rescue. Sinead looked up to former South African president, Nelson Mandela and hoped to emulate him. 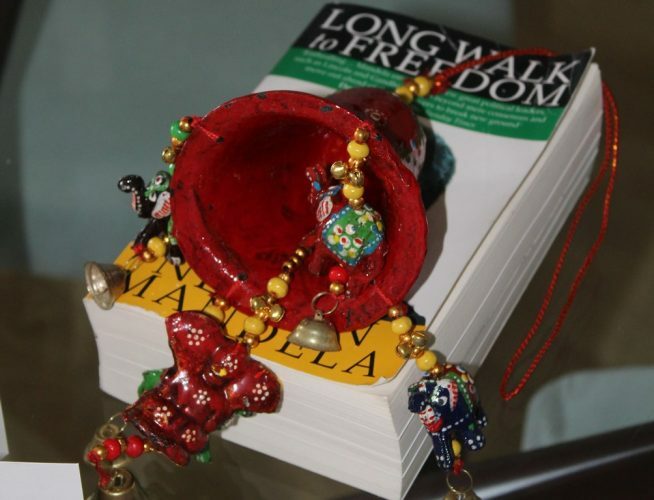 His autobiography, Long Walk to Freedom, was one of her favourite books. Again we appeal to anyone with any information to come forward which could help the police investigation,” he said. Moodliar urged witnesses to email: bob.moodliar@talktalk.net. Sinead’s body has been flown back to the UK and she will be laid to rest on February 1. “To respect and recognise that she knew many South Africans, there will also be a service on the same day at Chatsworth Hare Krishna Ashram at 1.30pm. Anyone is welcome to go,” he said.